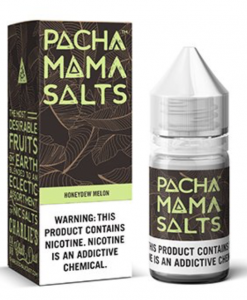 Nicotine Salts have taken the vaping world by storm this past year. 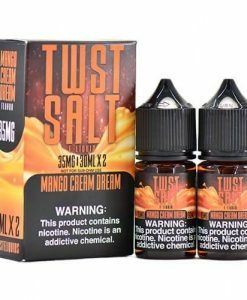 Mr Salt E has been on the market for just over a year, but they have quickly become the “go-to” brand for nicotine salt juices. 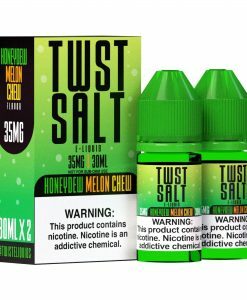 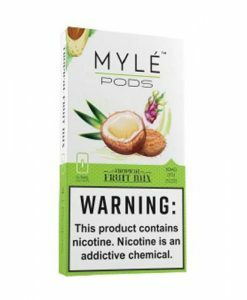 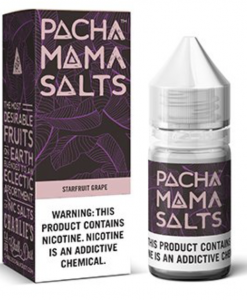 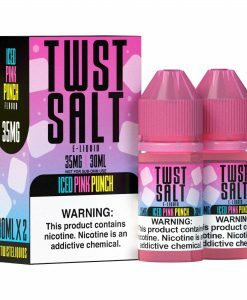 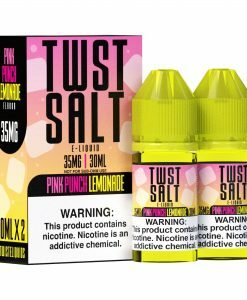 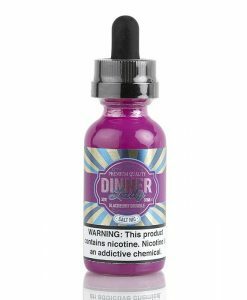 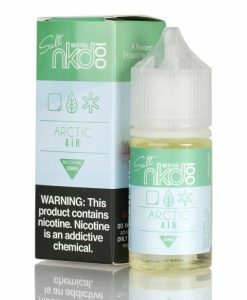 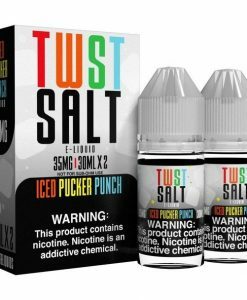 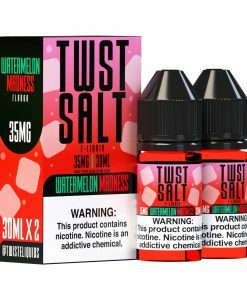 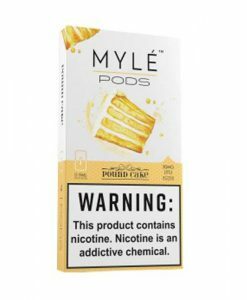 With the drastic increase in demand for salt liquids, most of the larger and well-established companies have started releasing their popular flavors in a nicotine salt variation.